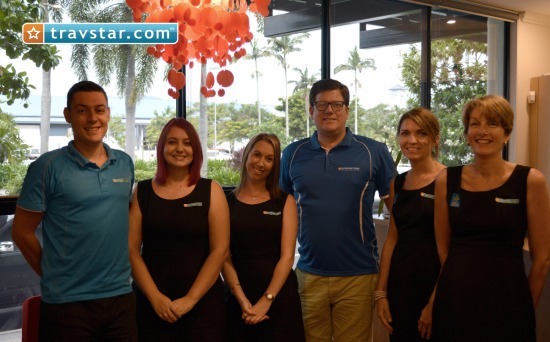 Our office is located here in Cairns and our team know all about the experiences, tours, attractions & things to do in Cairns. We can help you research and book the right experiences for you Cairns holiday. Each month we book and look after hundreds of guests travelling to the Cairns. Tourism Kuranda do a great job promoting Kuranda village and organising events. They also manage the The Kuranda Visitor Information Centre. The centre is located in Centenary Park at the top end of Coondoo Street.